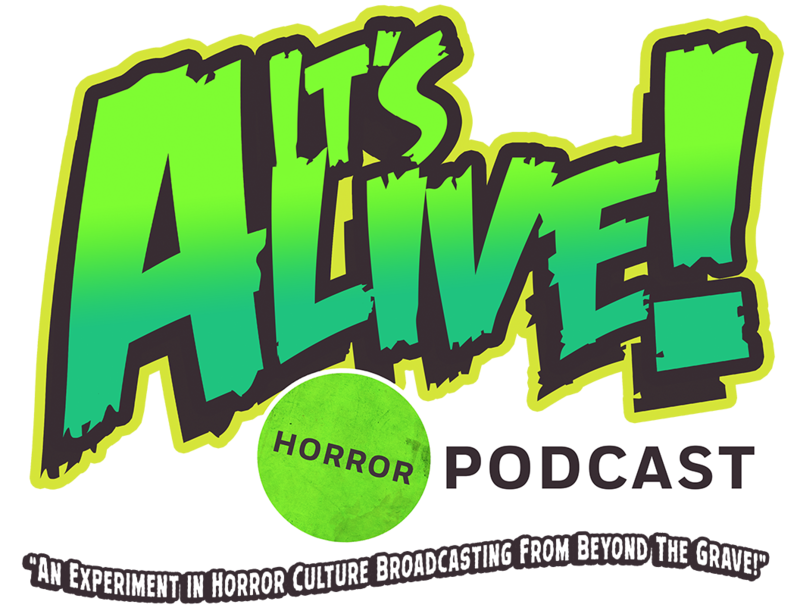 Between the dark days of our regular episodes come Shock Sessions: Brief horror related topics individually produced and presented by our horrific hosts Chris or Eric. Two things that often get buried: Facts and Bodies. Halloween is that special time of year where fear is something to behold, but it’s supposed to be through plastic skeletons, severed latex limbs, and ghost stories to tell in the dark. Not through the treats that come with tricking. Tales of black-hearted madmen doling out poisoned Halloween candy to unsuspecting little tikes have been around for decades. So let’s dig deeper into the legend, the threat that comes with it, and find out if we’ve sanitized Halloween for safety because of a “danger” that’s as transparent as the ghost on your front lawn. This entry was tagged 80's horror, a nightmare on elm street, alfred hitchcock, alien, aliens, artist, blair witch, child's play, chucky, cinema, classic, clown, comedy, costumes, crime, dark history, dracula, dvds, exorcist, film, freddy krueger, ghostbusters, godzilla, halloween, hellraiser, horror, horror movies, interview, it, jason vorhees, king kong, masks, michael myers, mummy, murder, music, night of teh comet, night of the creeps, pacific rim, paranormal, pennywise, Podcast, psycho, review, rob zombie, rogue one, science fiction, serial killer, skull island, star wars, stephen king, stranger things, tales from the crypt, the crow, the mummy, universal studios, upside down, wolfman, zombies. Bookmark the permalink.